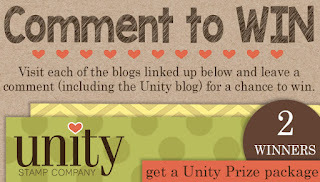 Happy Sunday and Welcome to the Growing in Unity Blog Hop! Be sure to head on over to each of these gals blogs and see what they have made using their favorite Unity Stamps! 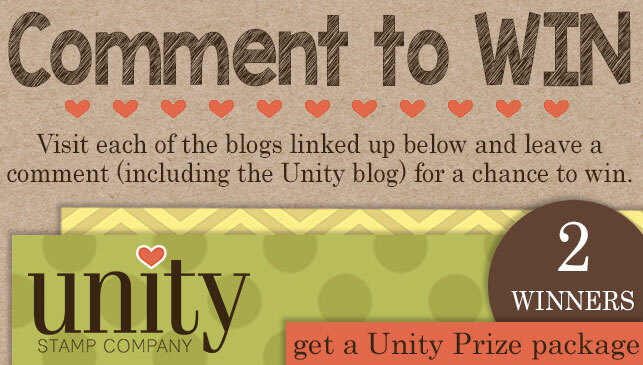 While you visit each gal don't forget to leave them some love and you will have a chance to win some fantastic Unity goodies!